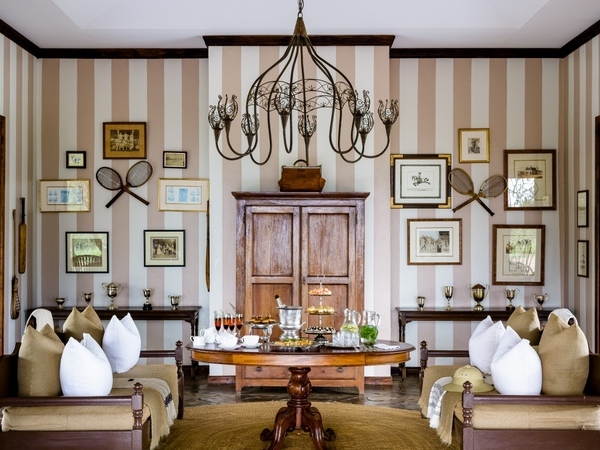 Singita Sasakwa Lodge offers stately opulence reminiscent of an Edwardian manor house while isolated within a remarkable swath of African wilderness. 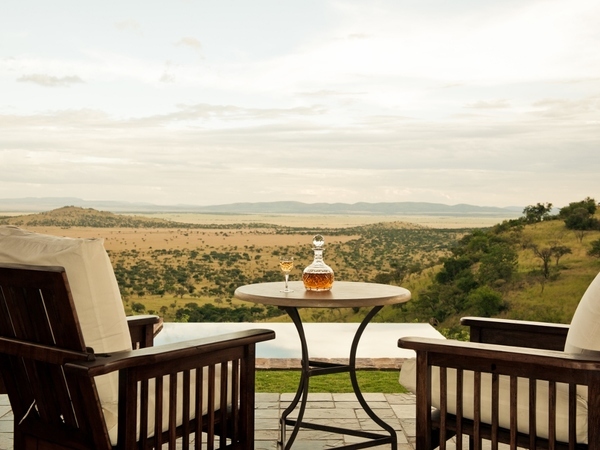 One of just three small camps in an enormous private concession, the lodge enjoys a peerless location in the Serengeti, perched atop an escarpment with sweeping views over the plains. 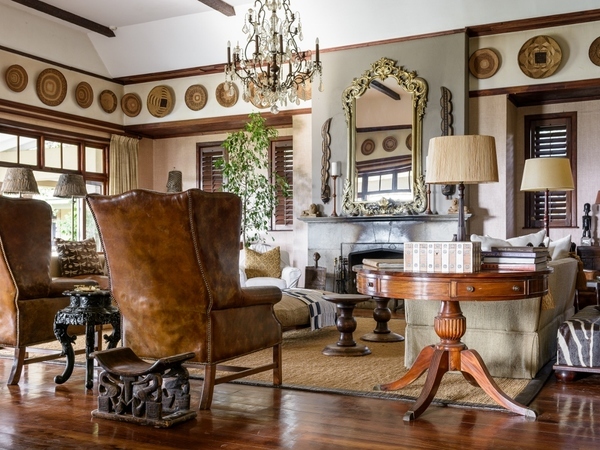 This is an opulent, top-of-the-line accommodation, as memorable as the wildlife that surrounds it. Fondly known as “Singita on the Hill,” it would be tough to decide whether the views looking out over the plains beat the views looking in on the luxe lodge interiors. 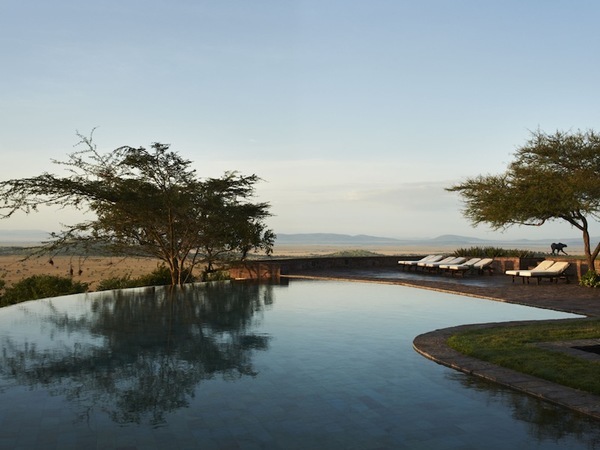 If you’re in the mood to treat yourself, you can’t beat Singita Sasakwa Lodge as a stopover on your Tanzania safari. 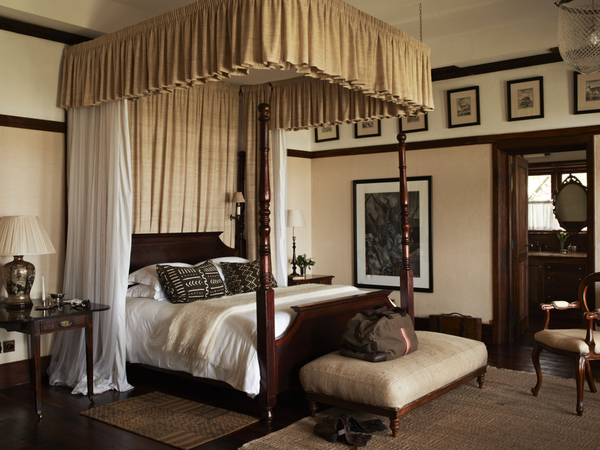 Singita Sasakwa Lodge is built in the style of a sumptuous Edwardian estate. 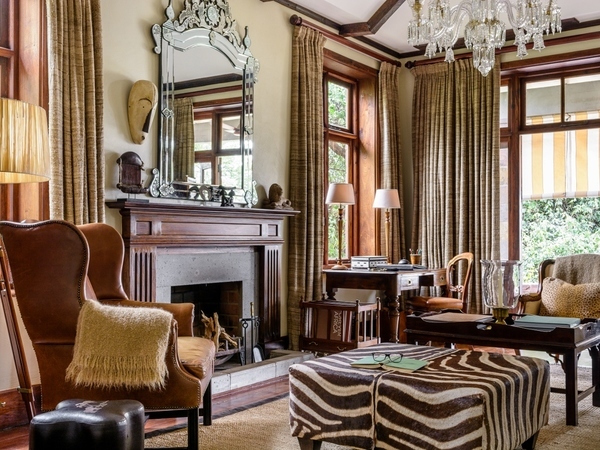 The 1920s-style Relais & Chateaux luxury safari cottages feature stone walls, deep verandas, high ceilings, stately furniture, silverware and ornamental pieces. 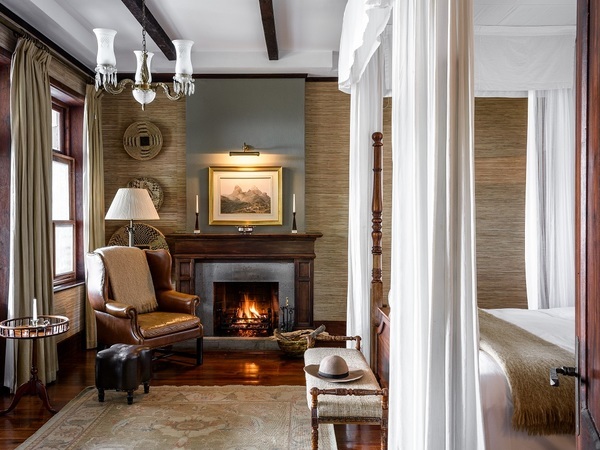 The bedrooms are meticulously appointed, incorporating typical African influences with touches of wood, leather and grass, four-poster beds, crisp linens, imported chandeliers and hand-crafted furniture. 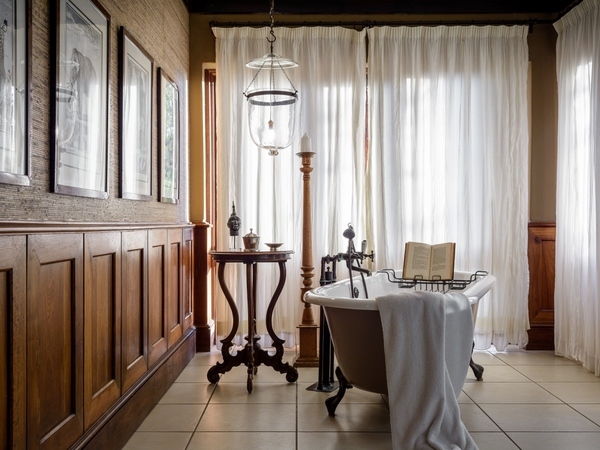 Each air-conditioned cottage has an en suite bathroom with tub and shower, living room with fireplace, dressing area, a guest toilet, personal bar and fridge, electronic safe, direct-dial telephone, Wi-Fi, veranda with a Swarovski spotting scope, and a private heated infinity plunge pool. 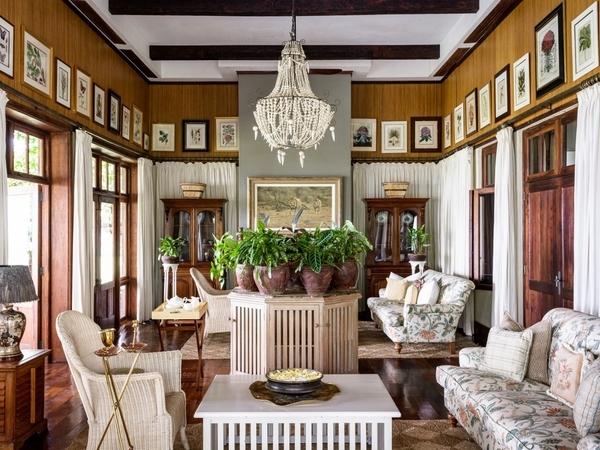 Pass your siesta by the expansive main pool, relax with a cocktail in the elegant lounge, or try your hand at the grand piano. Crystal, silver and candlelight set the stage for savoring the finest cuisine. 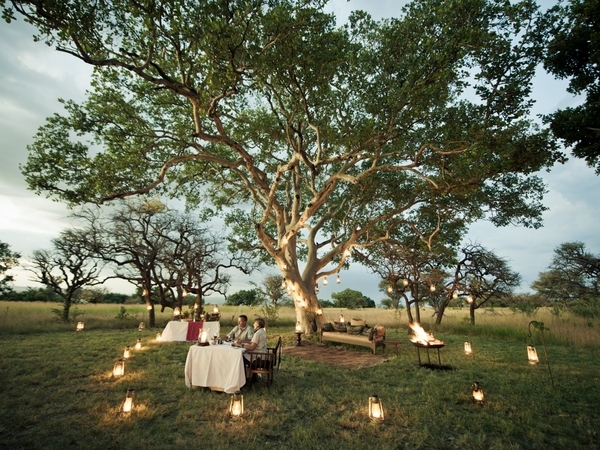 It’s hard to imagine a place like this could exist in the middle of the Serengeti. 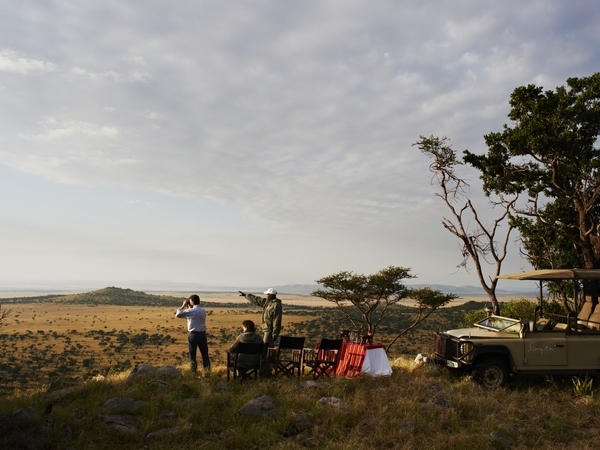 In this enormous 350,000-acre private concession, you’ll have a vast stretch of the African wild virtually to yourself. 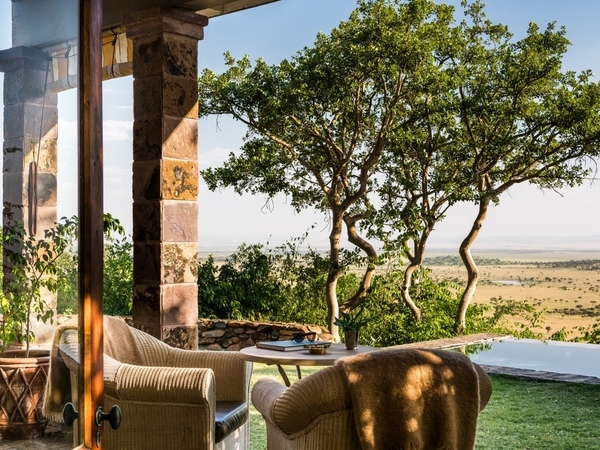 The famous Great Migration, an annual trek of nearly two million animals through the Serengeti-Masai Mara ecosystem, bisects this reserve annually. 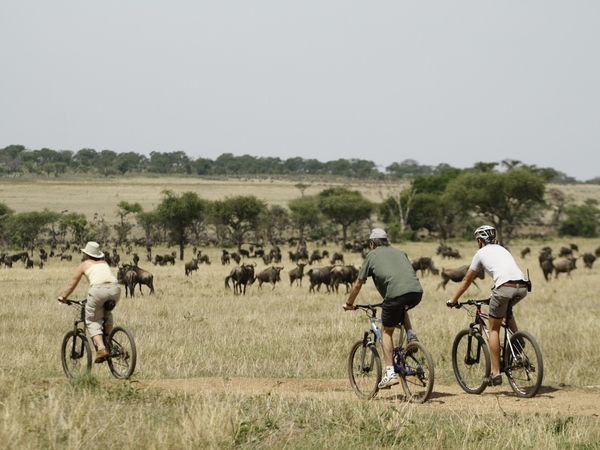 Other wildlife highlights include large mixed herds of impala, zebra, topi, eland and gazelle. Large breeding herds of buffalo, up to 400 strong, and herds of as many as 450 elephants are concentrations seldom seen elsewhere in Africa. Carnivore regulars such as lion, cheetah, leopard and hyena top the predator list while the smaller jackal, mongoose, serval, caracal, civet, genet, porcupine and aardvark round out the approximately 70 mammal species. The concession also boasts an impressive bird list of more than 400 species. 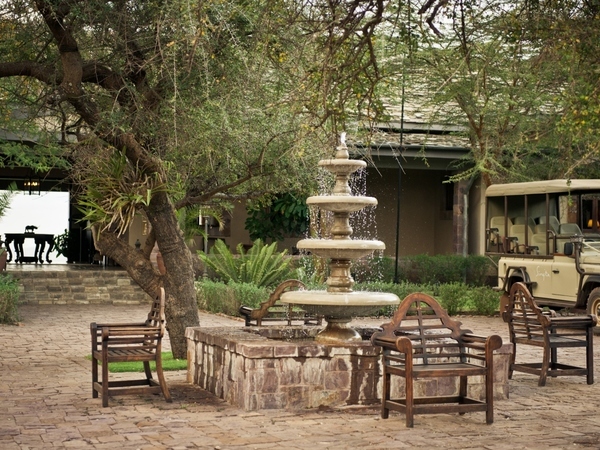 Along with classic safari drives, guests may enjoy archery, lawn croquet, mountain biking and tennis. 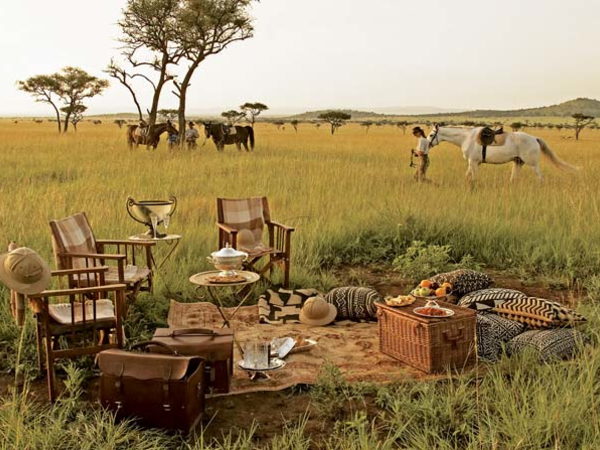 Equestrian outings on the Serengeti Plains are offered for experienced riders. Balloon safaris can also be arranged. 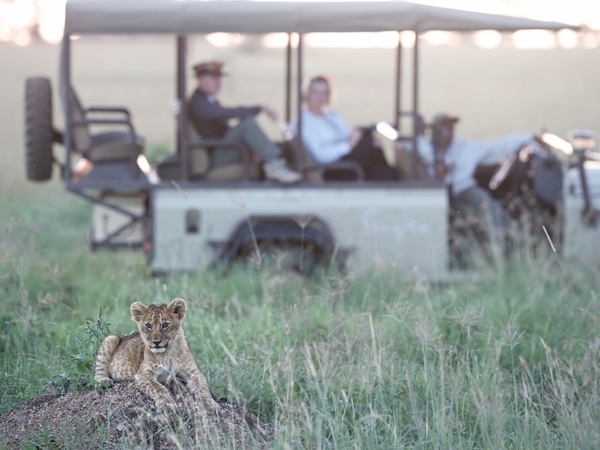 Singita, the company that owns Sasakwa Lodge, is committed to sustainability that makes a sustainable difference for local communities. In 2002, Singita formed the Grumeti Community and Wildlife Conservation Fund, a non-profit organization dedicated to community-based work, anti-poaching and development. 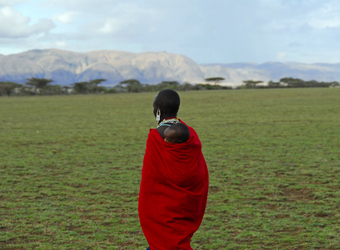 Controlling poaching was Grumeti’s first priority when it came into existence, and an anti-poaching unit was established to place the reserve under surveillance. The Grumeti Fund has established a number of schools and sustainable agricultural projects, and has brought much-needed borehole water to this part of the world. 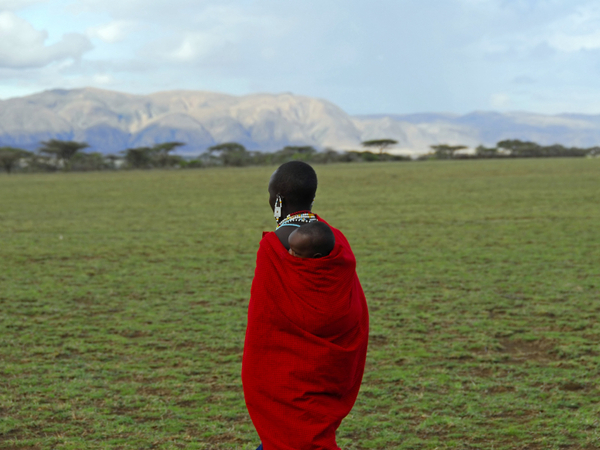 It also facilitates the training of local people to run small businesses to reduce reliance on illegal hunting. Education of local youth is also a priority, and the fund provides materials and financial support for the renovation of schools. The Grumeti Fund is involved in an ambitious rhino relocation initiative, aiming to reintroduce the black rhino sub-species into this region. 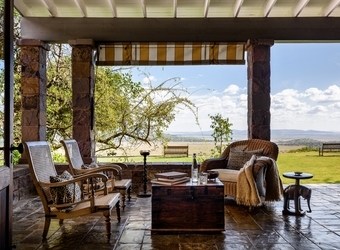 "This lodge is located on private land, so it was amazing how the experience was "all our own"...but we still had the amazing Serengeti wildlife pouring in. 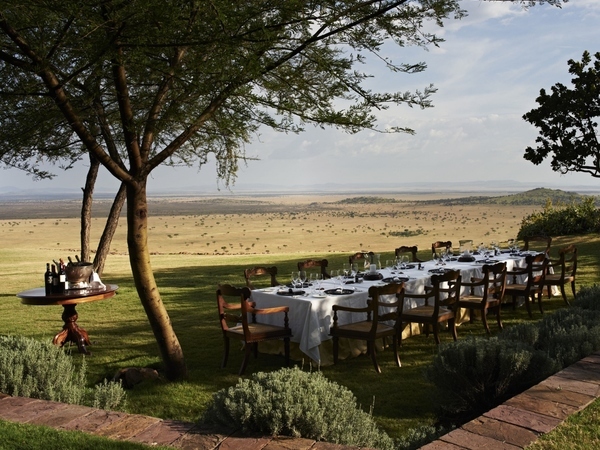 We were fortunate to see thousands of wildebeest here! I saw a pride of about 14 lions one day. The only downside was the tsetse flies, but we mostly kept them off us. It was a little better hear, because we weren't in a very wooded area, which is apparently what they like." "Hands down, AMAZING! Truly worthy of the 5-star rating. Saw amazing animals, took great pictures. Amazing equestrian center, if you ride. English saddle, of course. We've already booked our trip here for next year." 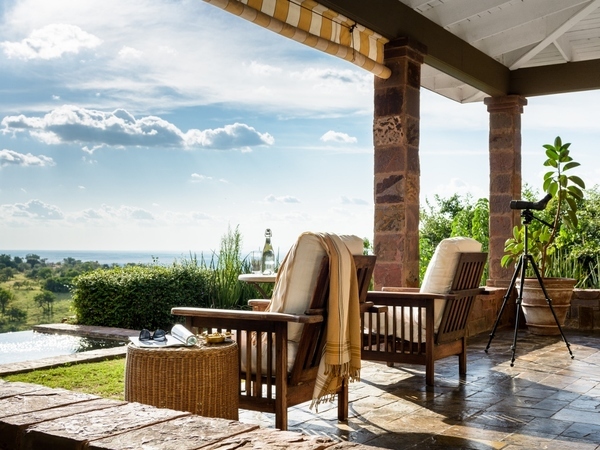 When did you visit Singita Sasakwa Lodge?